ukdomains.org.uk are the only domain name consultants dedicated solely to assisting UK charities and other not for profit organisations. We assist such organisations in getting the best quality domain name to promote their online presence and are an official member of Nominet, the national registry for all .uk domain names. We only allow the highest quality and charity relevant domain names to be associated with our services. These are carefully vetted by us and will not be available anywhere else on the internet. 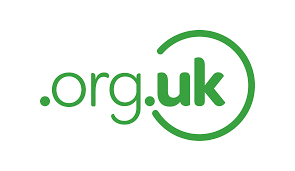 If you want to ask a question about domain names or to discuss the purchase of a .org.uk domain name for your charity or organisation then please email us.